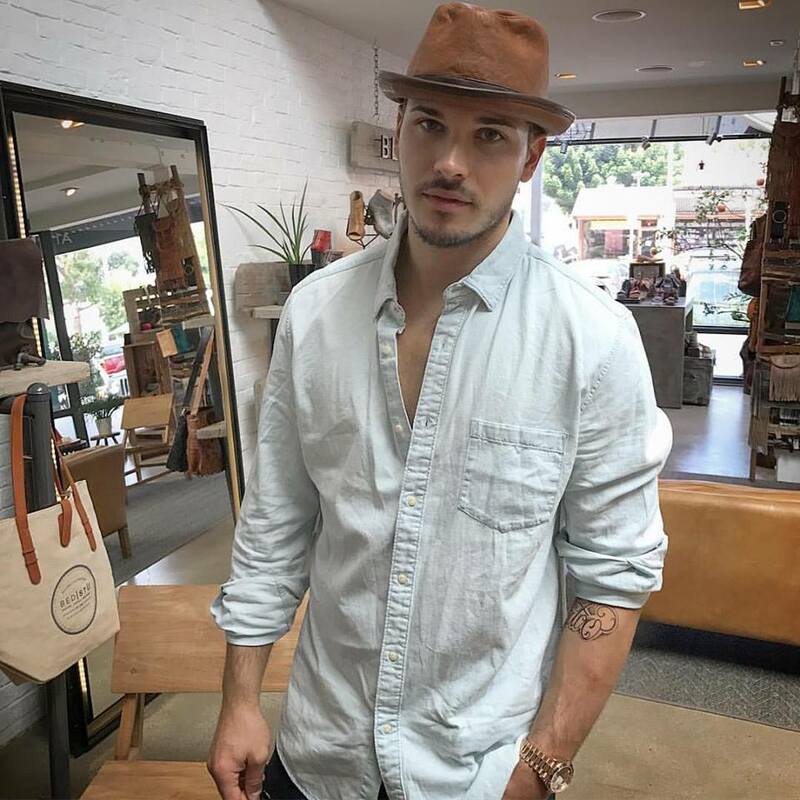 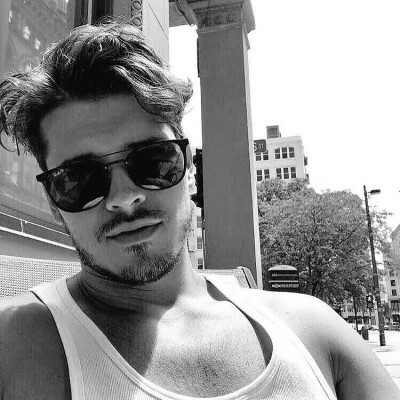 Thursday Morning Man: Gleb Savchenko! 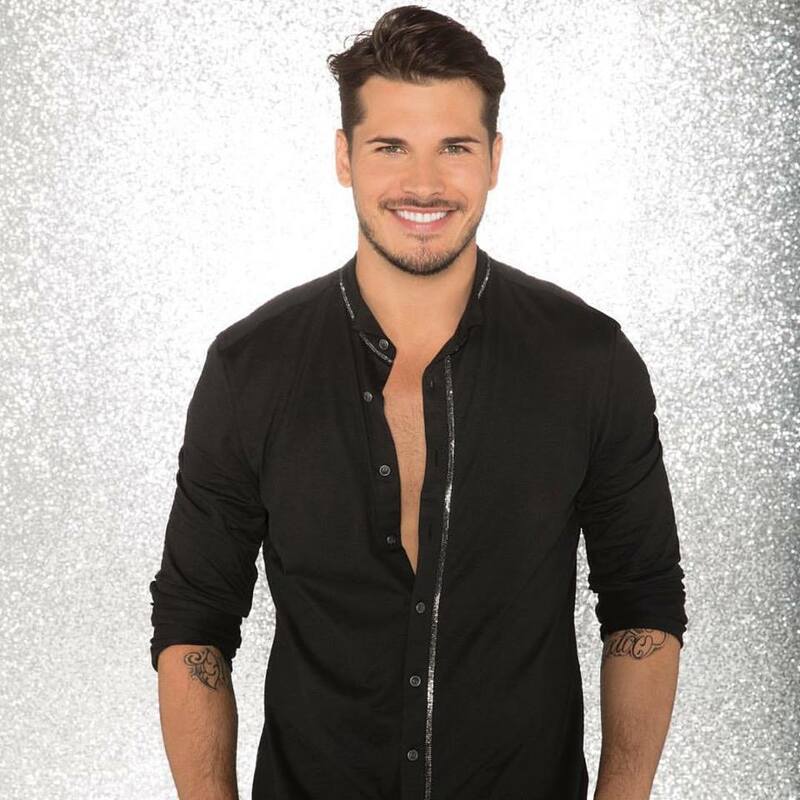 I rarely watch ABC’s Dancing With the Stars because they have had abysmal LGBT representation over many years and have had some very off-putting choice of ‘stars’ at times with the low point being Bristol Palin. 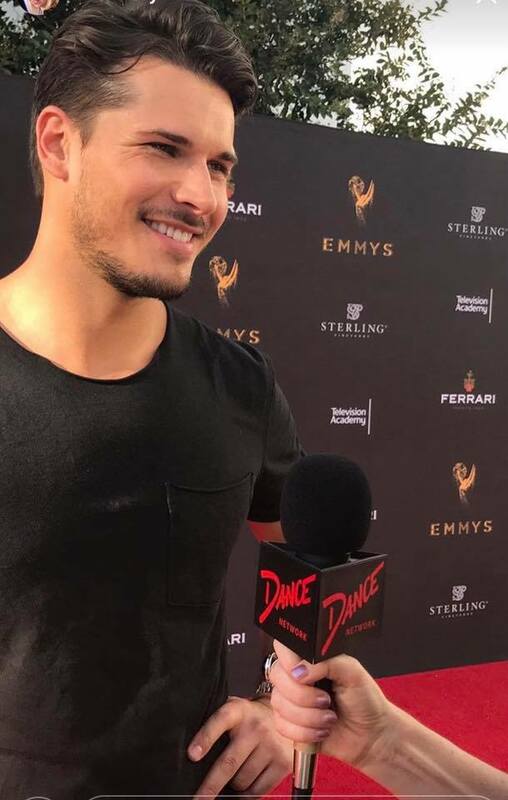 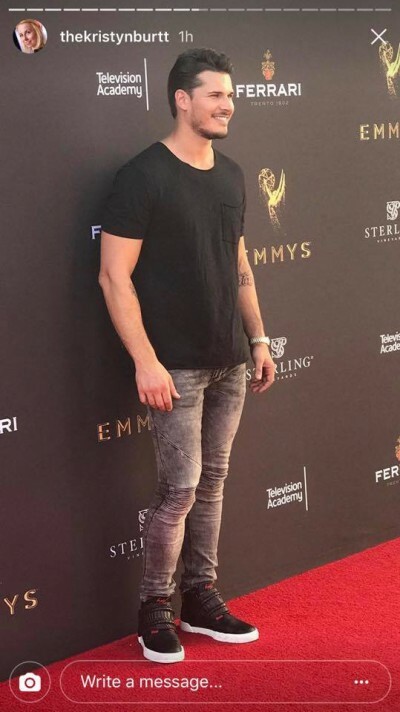 But I do try and keep track of any extremely attractive male pro dancers they may have on the show and Gleb Savchenko certainly is that! 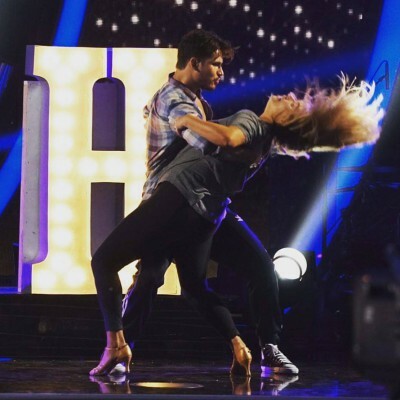 The 34-year-old Russian dancer and choreographer has also appeared as a pro on the Australian and Russian versions of Dancing With the Stars.